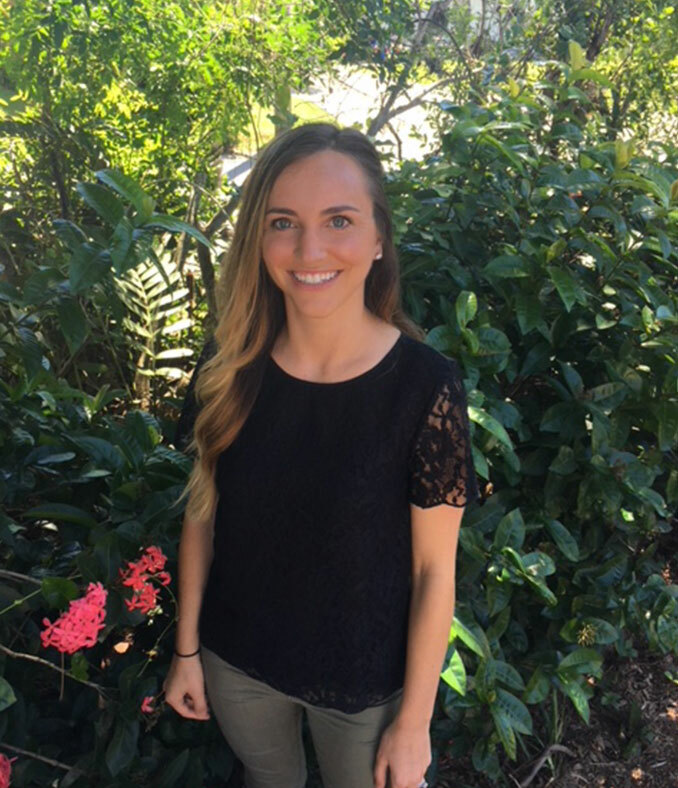 Anna Sotir, BSW Student Intern is currently obtaining her Bachelor of Social Work degree at Florida Gulf Coast University. She plans on pursuing graduate studies in Social Work once graduated in hopes to further her education in clinical practice. Anna currently works for the Healthy Start Coalition of Southwest Florida and has experience in working with teens and adults. Anna stays involved with the community by volunteering with local human trafficking agencies. She also serves as the BSW Student Representative at Florida Gulf Coast University for the National Association of Social Workers. This role requires her to be knowledgeable on social work practice and policy, while also advocating for the social work students and professionals in the Southwest Florida community.